Alleyn Court win SPSSA Aquathlon! 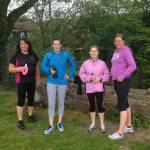 New Chalkwell Park Run Group Launched! 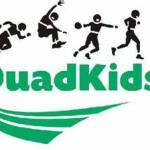 If you’re in School Years 3 to 8 why don’t you give QuadKids a go? 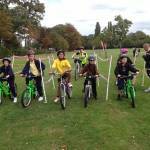 It’s fun, bright & colourful and provides safe and enjoyable competition for young athletes. 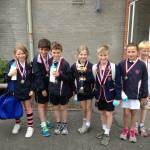 Alleyn Court win Essex Tag Rugby Finals! A big congratulations to all who represented their partnerships at the Essex Tag Rugby Finals last Thursday. 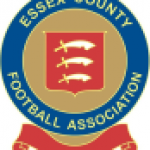 14 Schools attended the event held at the Southend Rugby & Football Club. 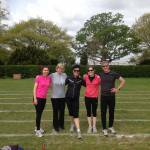 Get running in Southend! 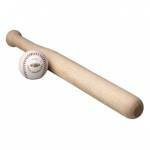 New group launched! 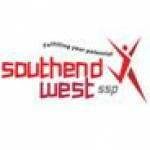 The Southend West SSP are pleased to announce that we have launched a new Run England Running Group in Chalkwell Park every Monday 9:20am meeting in the carpark.